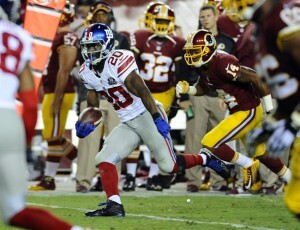 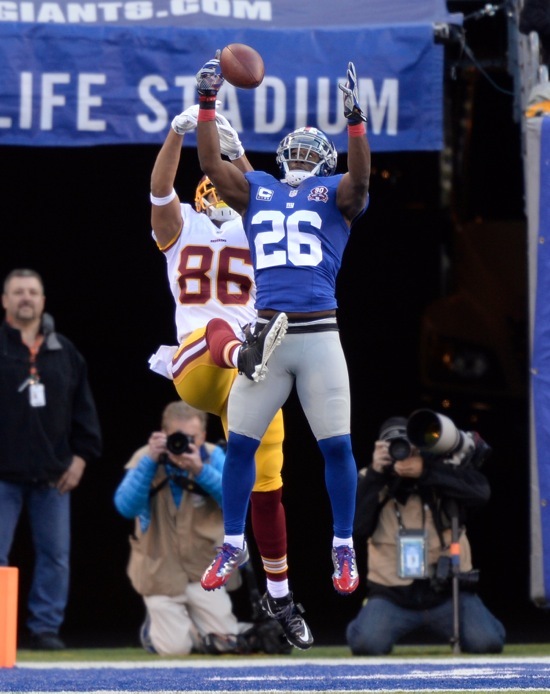 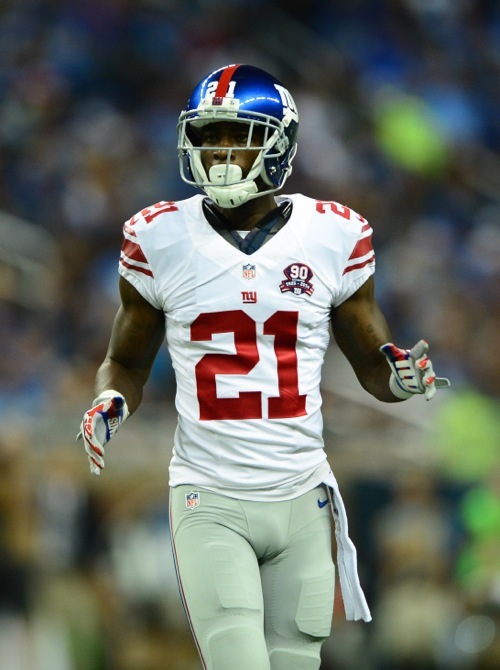 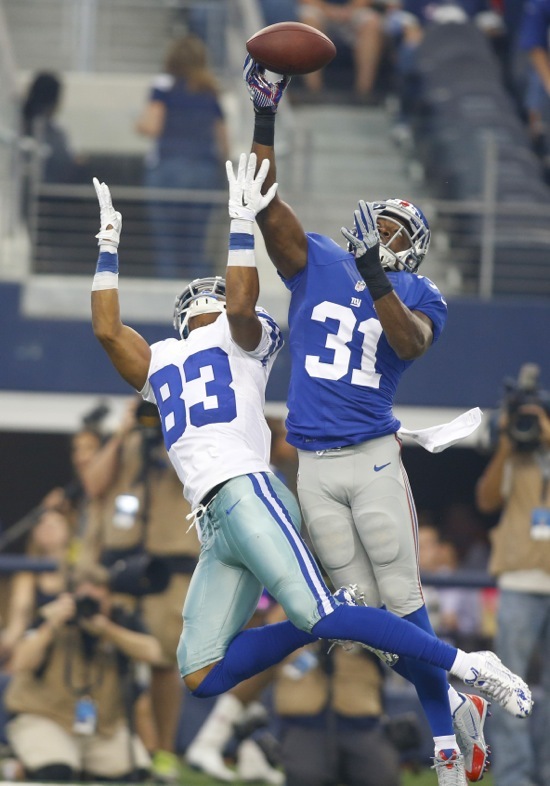 The New York Giants have re-signed exclusive rights free agent cornerback Chandler Fenner. Terms of the deal are not yet known but Fenner most likely signed his 1-year, $510,000 tender. The Giants signed Chandler Fenner in August 2014 and he was signed to the 53-man roster from the Practice Squad in October 2014. 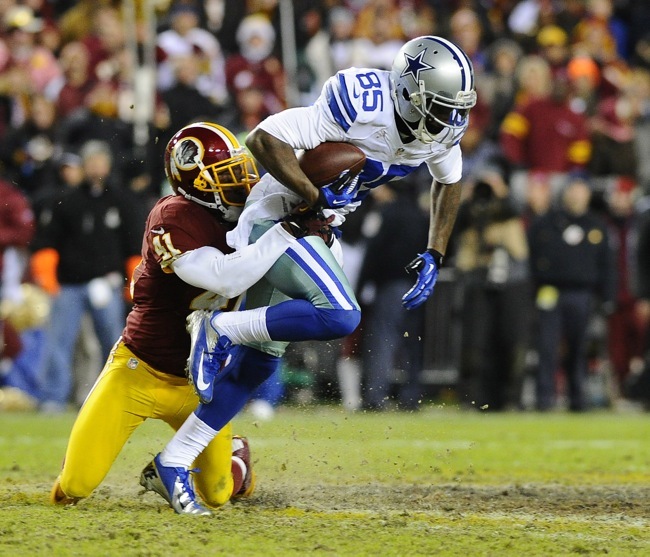 Last season, Fenner played in 11 games, mainly on special teams, and finished the season with seven tackles. 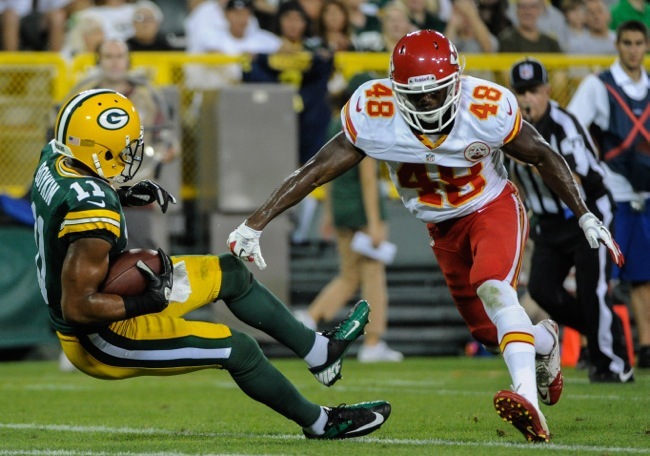 Fenner was originally signed by the Kansas City Chiefs as an undrafted rookie free agent after the 2012 NFL Draft. 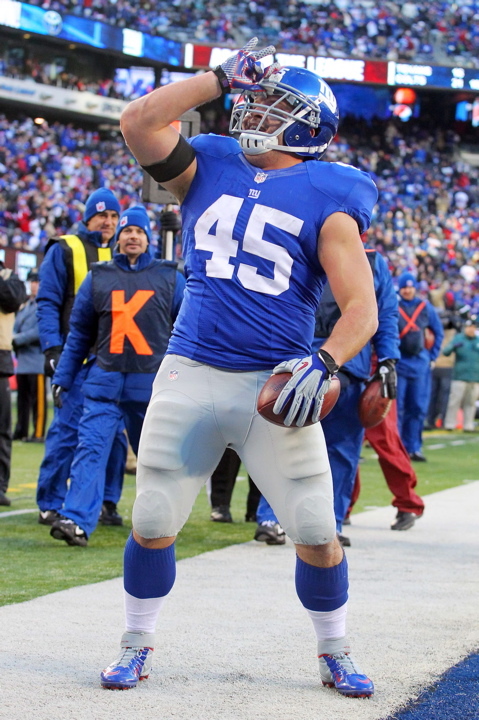 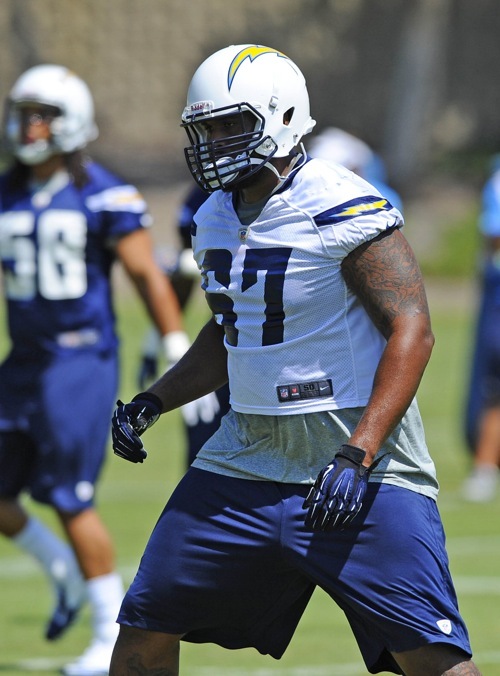 He did not make the team but the Seattle Seahawks signed him to their Practice Squad in December 2012. 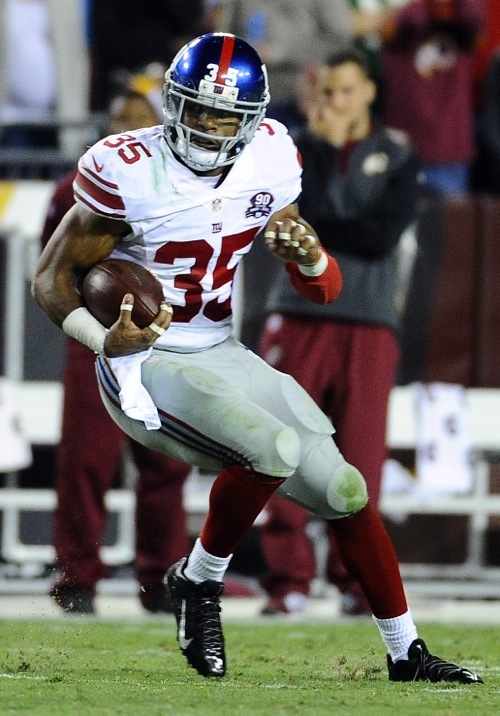 He missed all of 2013 with a knee injury that landed him on Seattle’s Injured Reserve. 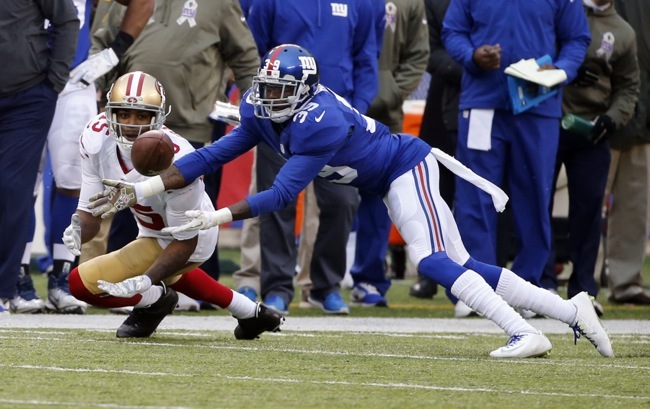 The only other remaining exclusive rights free agent of the Giants who remains unsigned is tight end Larry Donnell. For a complete listing of the Giants’ free agent activity, see the 2015 Free Agency Scorecard section of the website. October 8, 2014 New York Giants Injury Report: RB Rashad Jennings (knee) and LB Spencer Paysinger (hamstring) did not practice on Wednesday. 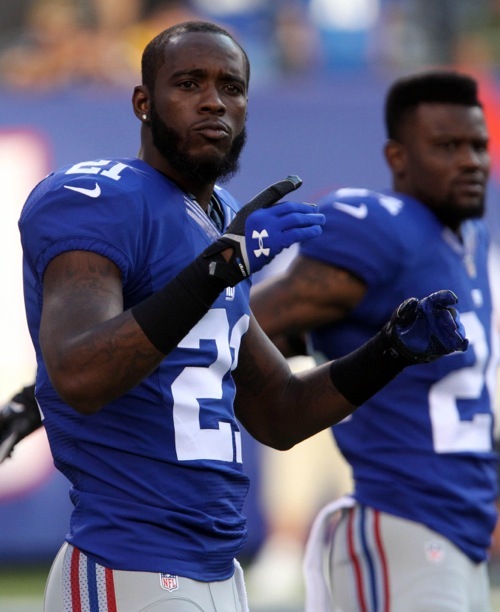 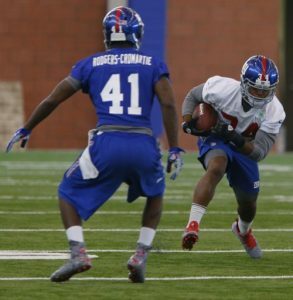 CB Dominique Rodgers-Cromartie (ankle/hamstring), LB Jon Beason (foot/toe), and P Steve Weatherford (left ankle) practiced on a limited basis. 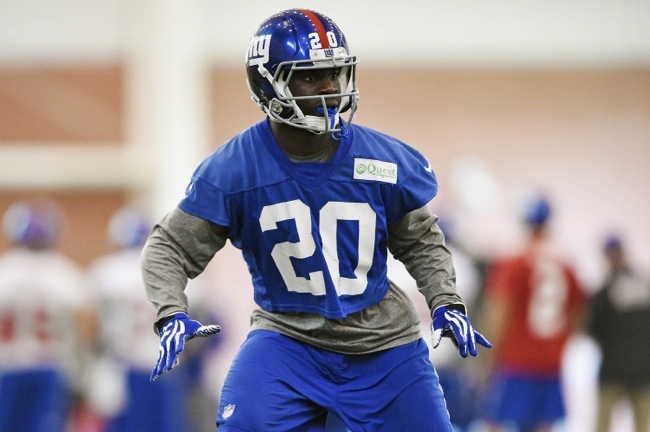 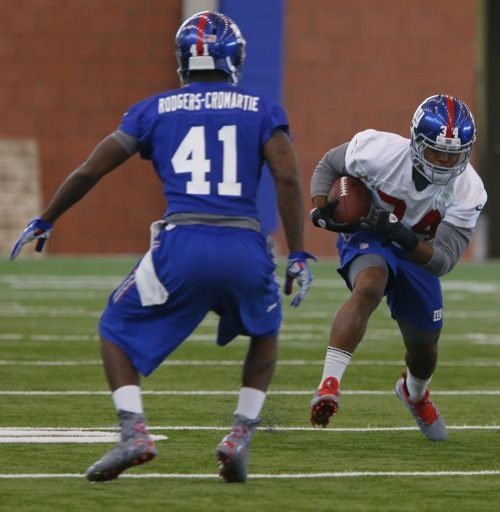 Chandler Fenner and Julian Talley Back on Practice Squad: The New York Giants have re-signed CB Chandler Fenner and WR Julian Talley to the Practice Squad. 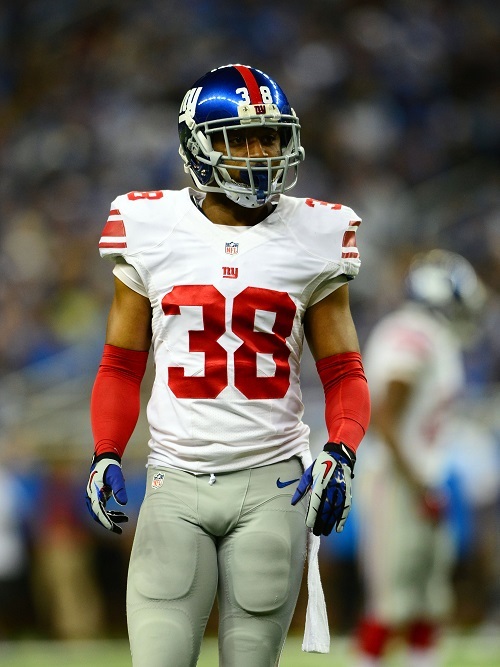 Both were waived from the 53-man roster on Monday when CB Jayron Hosley and RB Michael Cox were added. 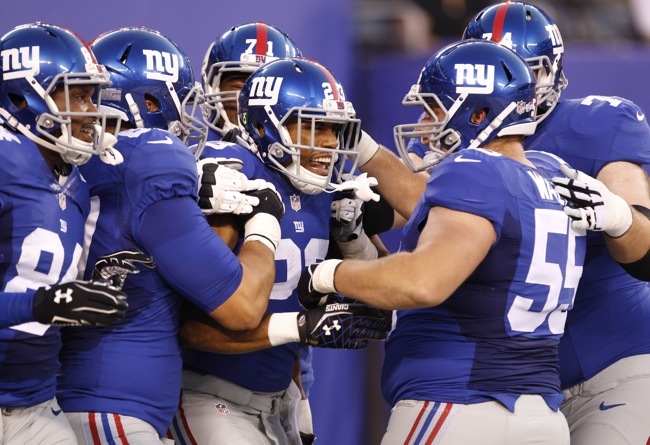 October 8, 2014 Tom Coughlin Press Conference: The transcript and video from Wednesday’s press conference with Head Coach Tom Coughlin are available at Giants.com.